Experience the simplicity and elegance of the Decor8 Jeremy Fabric Sofa, featuring an armless design that is contemporary and stylish. Designed by Decor8. 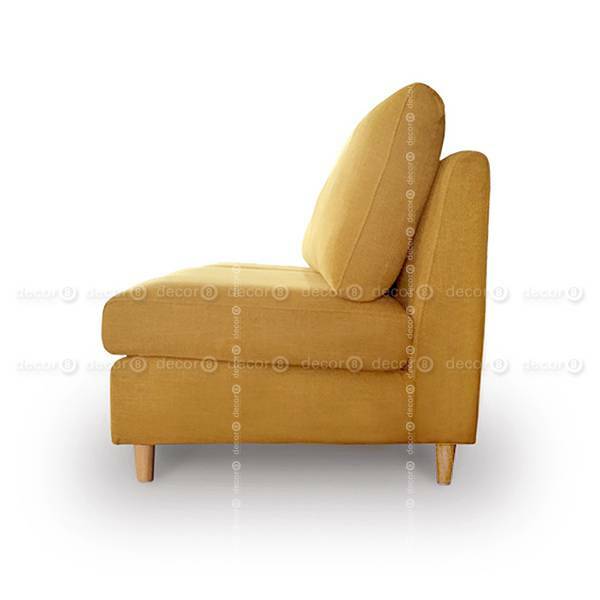 The upholstery is made from high quality fabric with contemporary detailing. 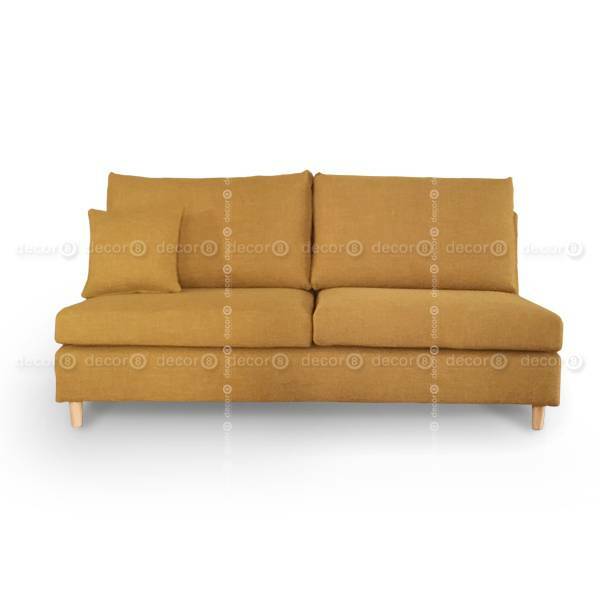 Available in a wide range of colors and sofa lengths. 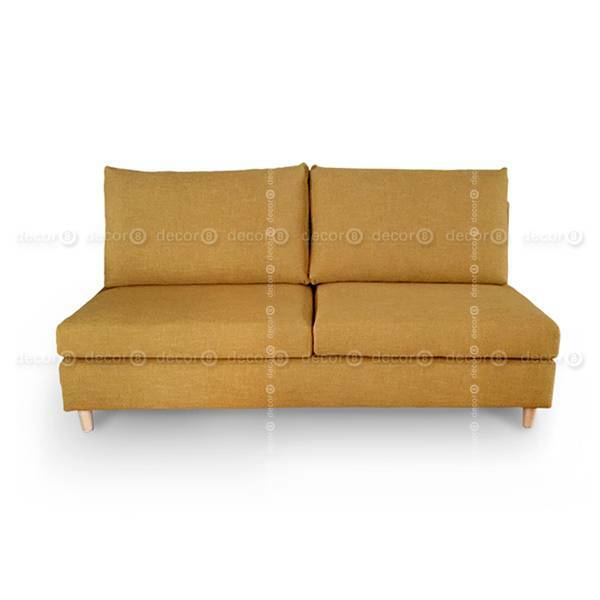 The Decor8 Jeremey Fabric Sofa frame is constructed from high quality timber. 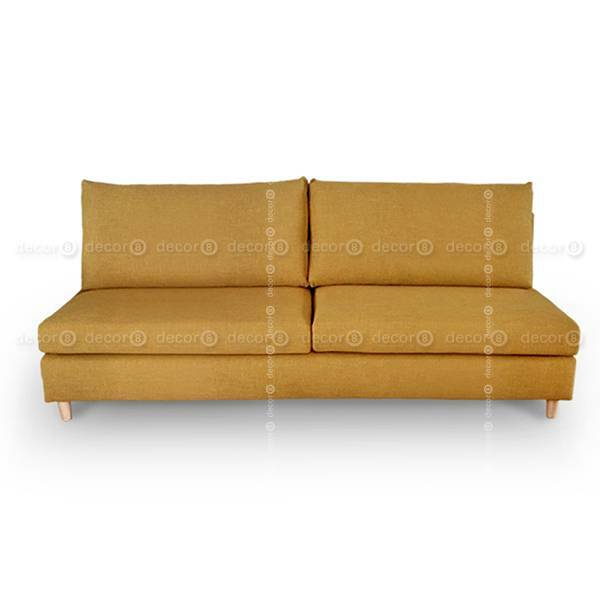 Luxurious and stylish, this armless sofa makes for an eye-catching accent piece in any space. Armless sofas are a great versatile seating choice for living rooms. 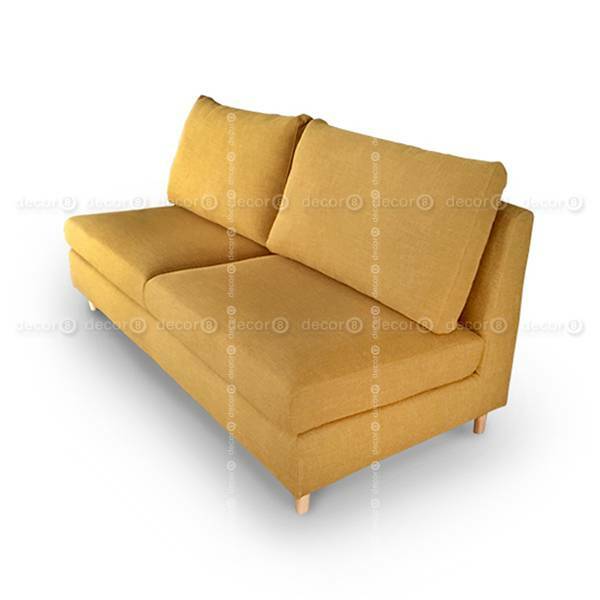 Armless sofas provide extra, convenient seating at both ends and are also great sofa choices for lounges and receptions. This sofa does not come with cushions. 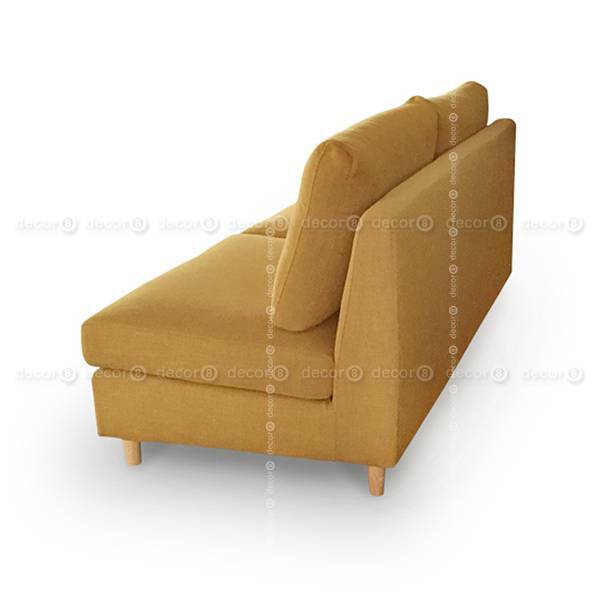 Customize this armless sofa in a wide range of neutral or bold colors. For other custom lengths please contact Decor8 for further assistance.